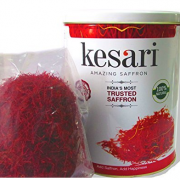 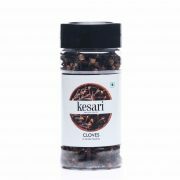 Saffron is famous for its delicate taste, delightful aroma and rich color. 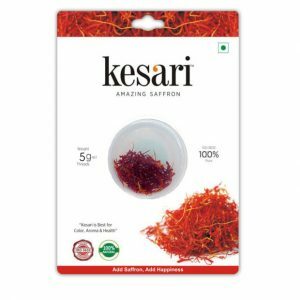 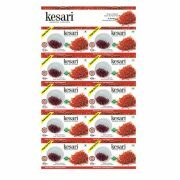 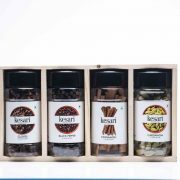 Kesari brings you world class saffron threads perfect for cooking dessert, traditional sweets, famous biryanis and saffron rice. 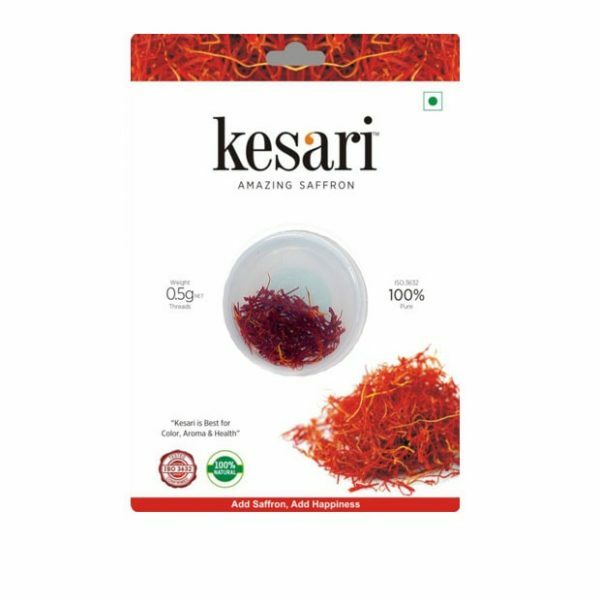 This fine thread of saffron provides immense health benefits. 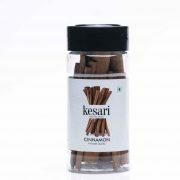 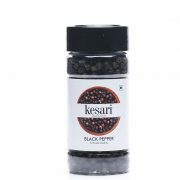 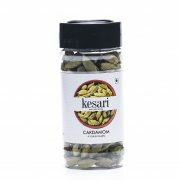 They contain natural antioxidants, health promoting and disease preventing properties. 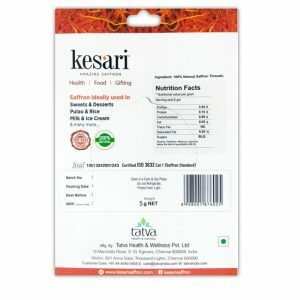 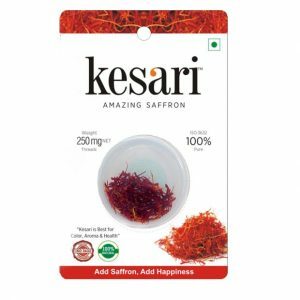 Kesari saffron can be used as an antiseptic antidepressant, digestive medication and immune modulator too. 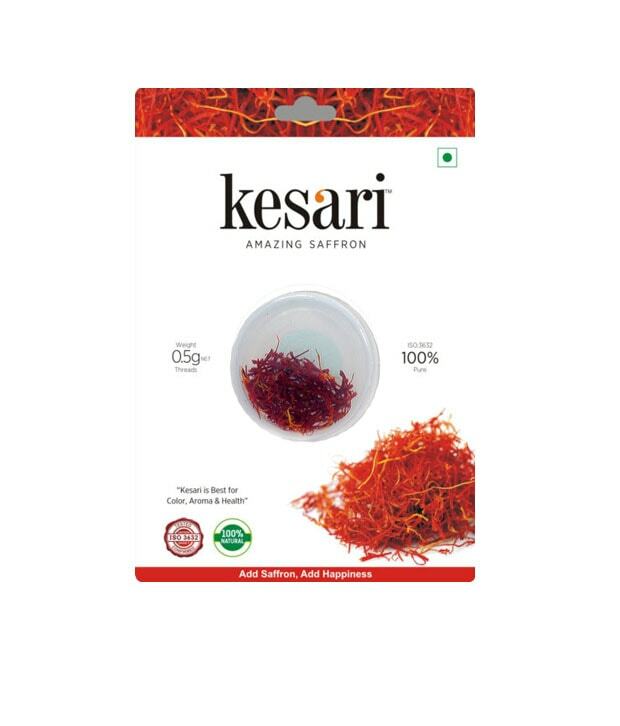 Preserve the fragrance, color and medicinal qualities of your Kesari saffron threads by storing them in a cool and dry place away from direct light. Do not refrigerate.